See what satisfied customers are saying about our solutions. We can talk to you all day about how great we think we are, but what you really want to know is what our customers think about us. You can find that here, along with real life examples of business problems we’ve resolved for our customers. Discover the service behind our 97% customer retention rate. Explore our projects now. 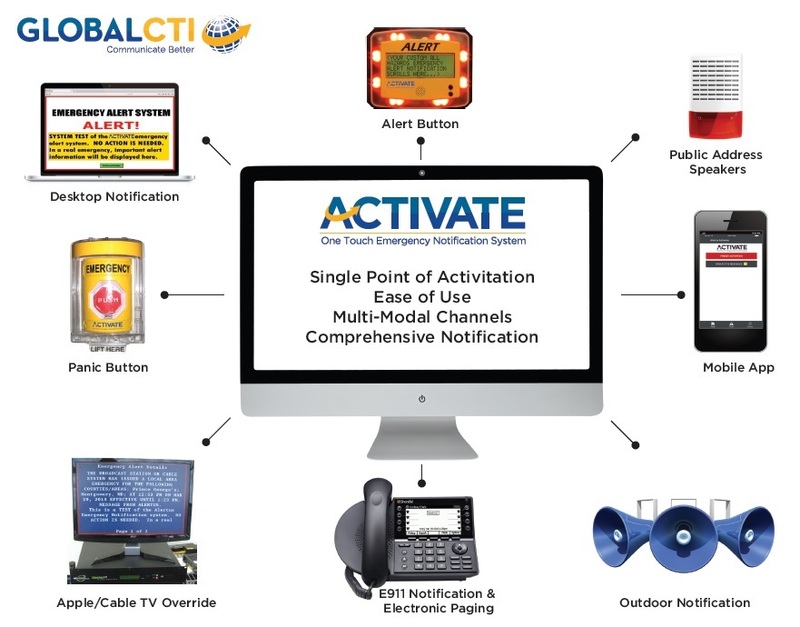 Get the run down on all of the amazing products and services Global CTI currently offers. Contact us today to start a discussion about which one(s) are right for you. Get the 30,000 foot view of how our Emergency Mass Notification Solution integrates with your systems to help make every second count in an emergency situation. Read what Bakersfield Magazine had to say about Global CTI President and Founder, David Kaiser, in this ‘Achievers Series’ feature on our work in the Bakersfield community.